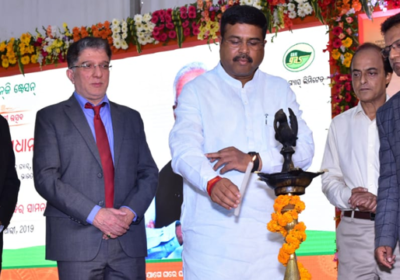 Hon’ble Minister for Petroleum & Natural Gas and Skill Development & Entrepreneurship, Shri Dharmendra Pradhan will launch supply of CNG supply in cuttack …. This was announced by GAIL Director (Projects) Dr Ashutosh Karnatak at a press conference here today. 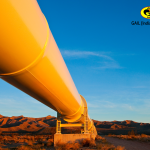 GAIL is implementing the prestigious Pradhan Mantri Urja Ganga and also the City Gas Distribution (CGD) projects of CNG supply in Cuttack and Bhubaneswar . The Hon’ble Minister will inaugurate CNG stations in CDA sector – 1 and Bidyadharpur at Cuttack on June 09, 2018. Earlier in December 2017, the Hon’ble Minister had inaugurated two CNG stations at Chandrasekharpur and Patia at Bhubaneshwar. Two more stations are being constructed in Khandagiri and Tamando. 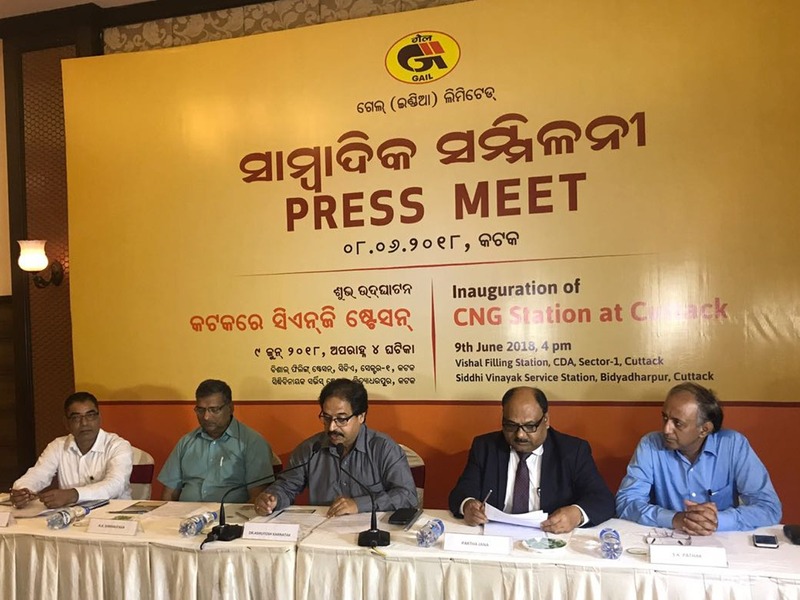 With this, 04 CNG dispensing stations are commercially operational in Bhubaneshwar and Cuttack twin cities and another 02 would be ready in near future. Over the coming years, 20-25 CNG stations will be commissioned in the twin cities of Bhubaneswar and Cuttack to supply CNG to vehicles. Initially, natural gas is being supplied in special containers called “cascades” which are being transported by road from Kakinada in Andhra Pradesh. Also, provision is being made for L-CNG (Liquefied CNG) for which Infrastructure is under construction at Bhubaneshwar. In this provision, Gas will be transported in liquid form in cryogenic tankers from Dahej, Gujarat to Bhubaneswar/Cuttack. 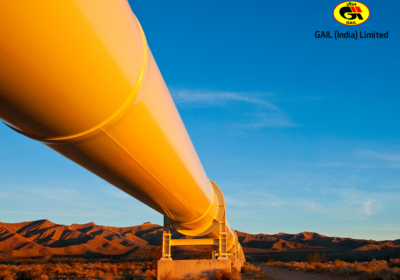 Later, Natural Gas will be supplied through the 2655 km long Jagdishpur – Haldia Bokaro – Dhamra Natural Gas Pipeline (JHBDPL), popularly known as the Pradhan Mantri Urja Ganga. 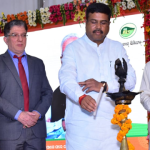 GAIL, India’s premier natural gas company, is implementing this prestigious project which was commenced by Hon’ble Prime Minister of India in July 2015. The project is progressing in full swing and GAIL, till date has committed approx. Rs. 7,500 crores for the project which will pass through the states of Uttar Pradesh, Bihar, Jharkhand, West Bengal and Odisha. 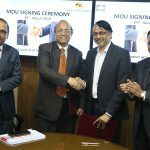 The project will usher industrial development in eastern part of India by supplying environmentally clean natural gas to fertilizer and power plant, refineries, steel plants and other industries. 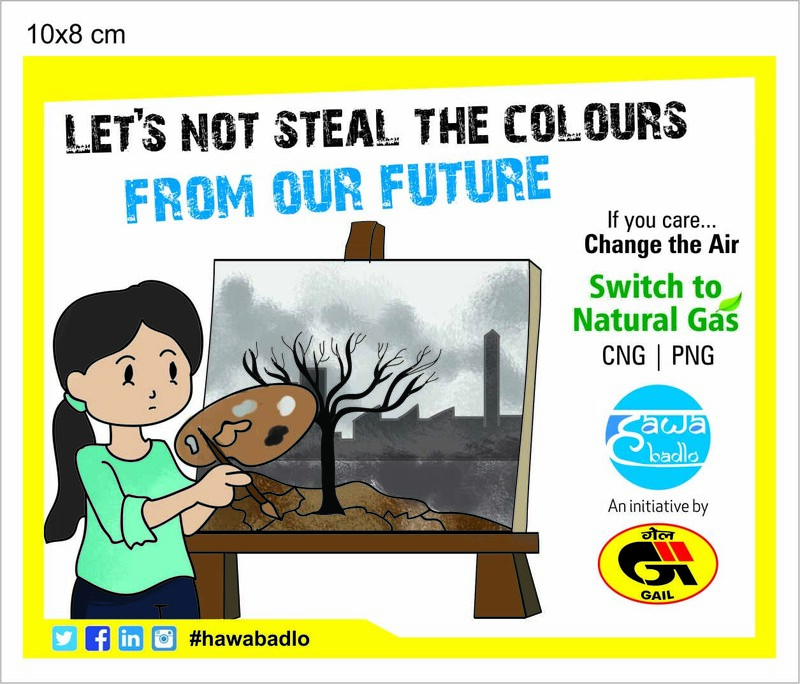 CNG is one of the most environment-friendly fuels as compared to conventional fuels because it has no impurities such as sulphur or lead. It is safe because it is lighter than air and rises up in case of leakage. Moreover, it is unlikely to ignite because of high ignition temperature of approximately 585 degree Celsius. It is also economical ascompared to conventional fuels. CNG being an economical, environment-friendly, convenient and safer fuel is a Happy Fuel for every user. Five kit manufacturers have been approved by Transport Commissioner, Odisha for retrofitting of CNG kits in vehicles. Kit manufacturers have also appointed their dealers for Bhubaneswar and Cuttack. Awareness programmes have been conducted for Auto Rickshaw owners and drivers and such initiatives would be continued in future also for the smooth transition of vehicles to CNG. 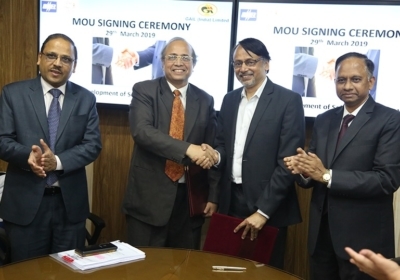 The commencement of supply of CNG is a major step towards the fulfilment of Hon’ble Prime Minister Shri Narendra Modi’s dream of developing a gas-based economy and linking Eastern India to the country’s Natural Gas Grid. The overall capital expenditure for the Bhubaneswar and Cuttack CGD projects will be Rs. 1,750 crores, of which Rs. 450 crores will be spent in the next three to five years.